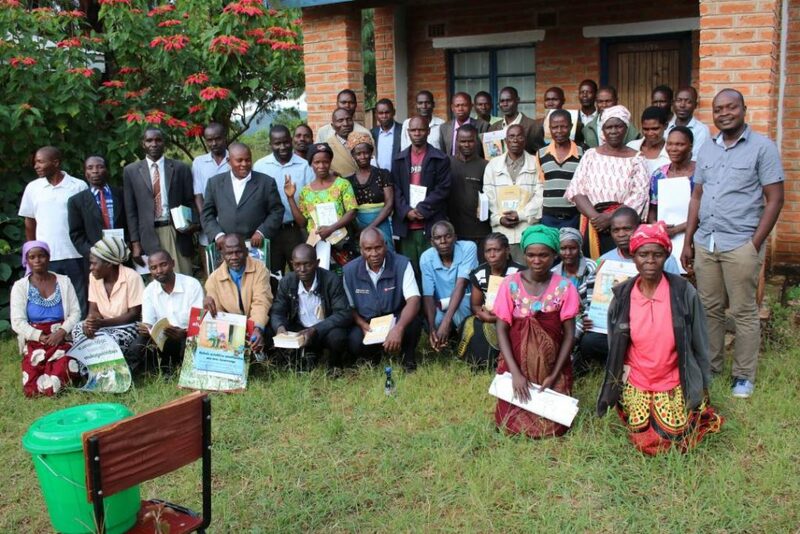 The Education Desk of Karonga Diocese dedicated a better part of the month of April to orient community education governing bodies in Karonga and Chitipa on their roles in mobilizing parents to help their children develop literacy skills. 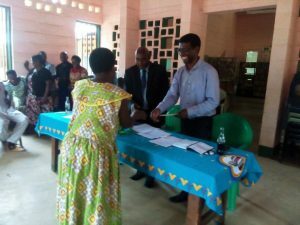 The orientation sessions which started on 3rd and ended on 21st April, 2018 took place in eleven Teacher Development Centres across Chitipa and Karonga. This is an initiative under the National Reading Programme which aims at improving the reading skills in children from standard 1 to 4 with the funding from USAID through RTI. The Education Desk target is to mobilize school governing bodies to support children in acquiring reading skills which is the second component of the programme. 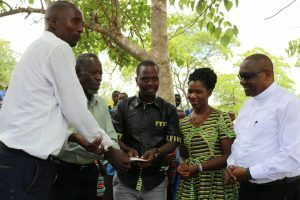 The activity targeted community structures especially School Management Committees (SMCs), Parents and Teachers Associations (PTAs) and Mother Groups (MGs) from 116 primary schools across Chitipa and Karonga districts. 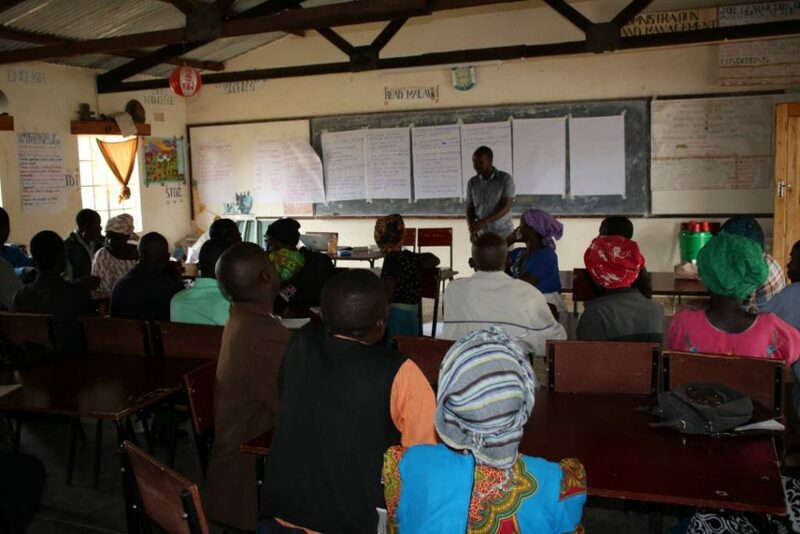 According to the Education Desk Officer, Mr. Remmie Kamanga, the aim of the training is to mobilise the communities to take a leading role in helping children develop reading skills. 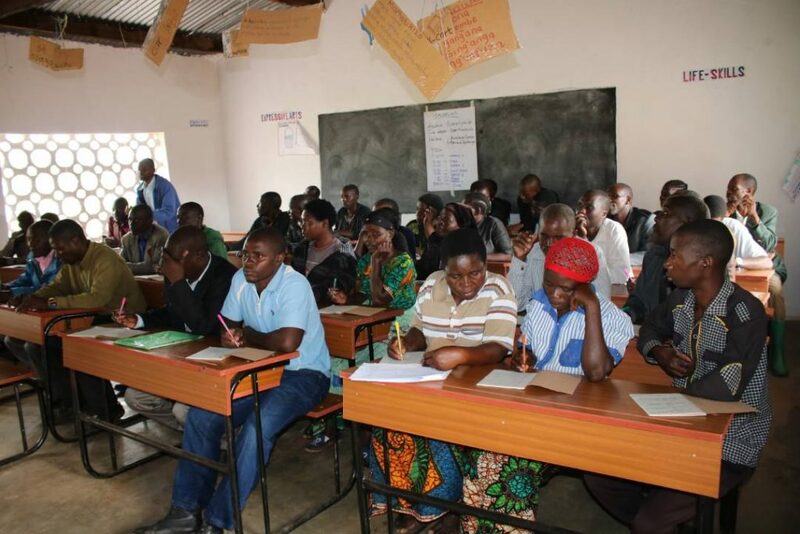 Mr. Kamanga said according to the statistics many Malawian learners in the first four classes are unable to read and those who read are not fluent in the same. The project, therefore, encourages parents to act as major role players in ensuring that their children are able to read and write. 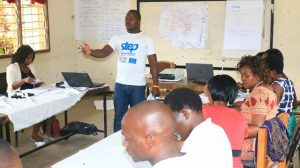 Trained participants thanked the Desk for helping them realize that it is their responsibility to help their children learn how to read and write.